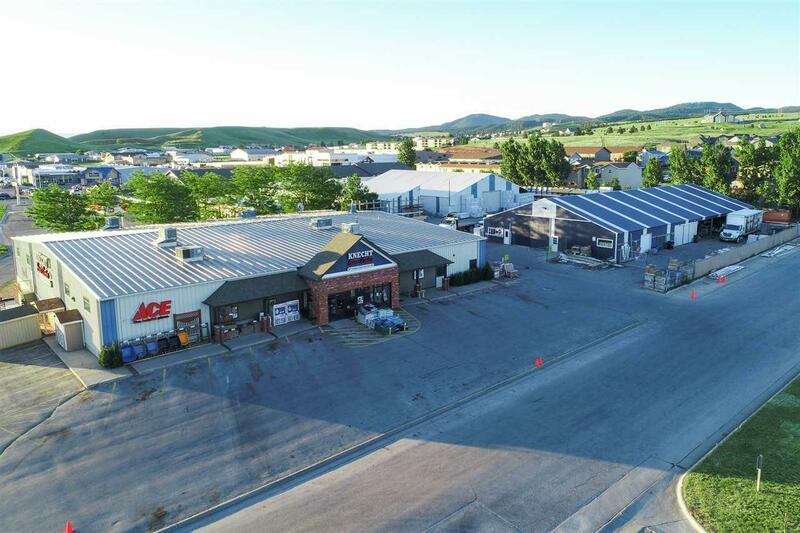 310 26th Street, Spearfish, SD 57783 (MLS #57819) :: Christians Team Real Estate, Inc.
For more information, contact listing agents Heath Gran 605-209-2052 or Scot Munro 605-641-6482 with Great Peaks Realty. 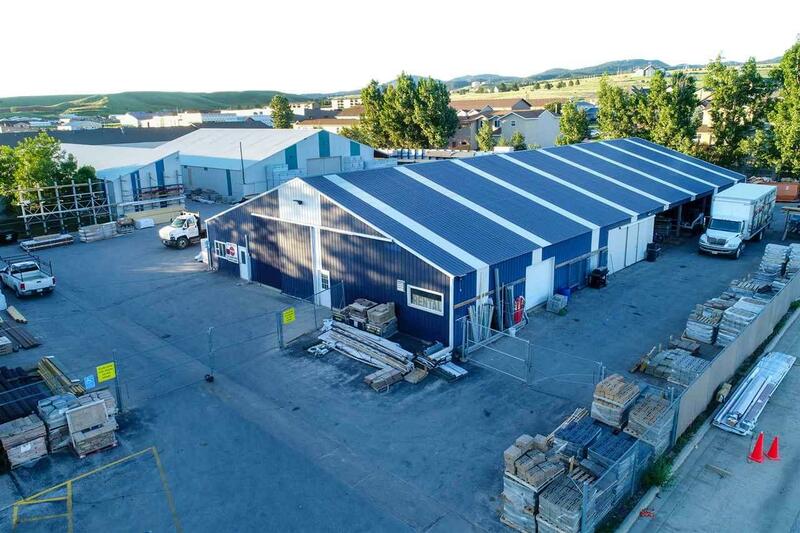 Fantastic location for your next business adventure! One of the most premier spots in Spearfish with amazing visibility off of the newly remodel exit 14. 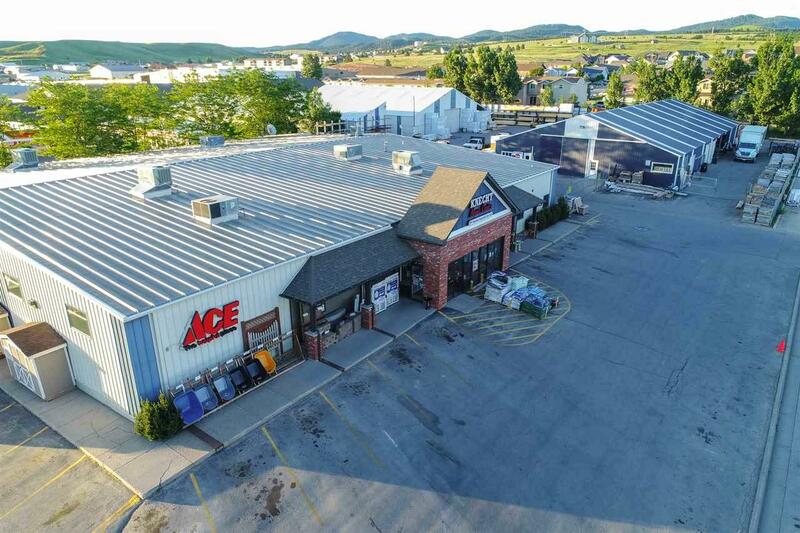 Retail/warehouse building in Spearfish and additional parking lot area. 41,000+/- of building sqft! -- 15,483+/- sqft of main level Retail Space with 5 office spaces and large open showroom. A mezzanine with 2 more office spaces and storage- 1200+/-sqft, Large pole building 6768+/-sqft, utility shed 7488+/-sqft, Storage building 2748+/-sqft, and much more! High traffic location. 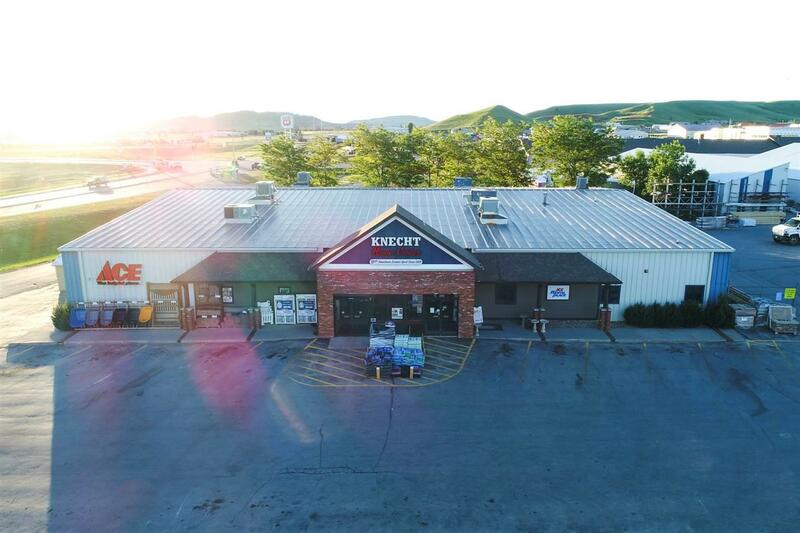 This is one of the most prime locations in Spearfish with unlimited potential. Listing provided courtesy of Heath Gran of Great Peaks Realty.